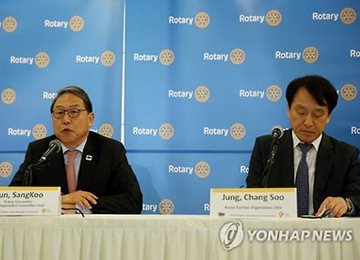 The 2016 Rotary International Convention will open in Goyang city of Gyeonggi Province from May 28th to June first with a record number of foreign guests from 160 countries. The event’s organizing committee and the Korea Tourism Organization held a news conference in Seoul on Wednesday and said the event will draw some 25-thousand foreigners, the largest crowd for the meetings, incentives, conferences and exhibitions, or MICE industry. The committee and tourism agency said they expect the convention will generate the effects of sparking production worth 292-and-a-half billion won and creating jobs for some 18-hundred people. Every year, Rotary members worldwide gather for the convention to share ideas on volunteer projects and to solidify their fellowship and friendship. 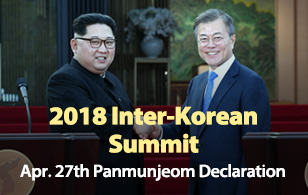 Rotary International is hosting this year’s event with the support of the South Korean organizing committee which is made up of South Korean Rotary members.